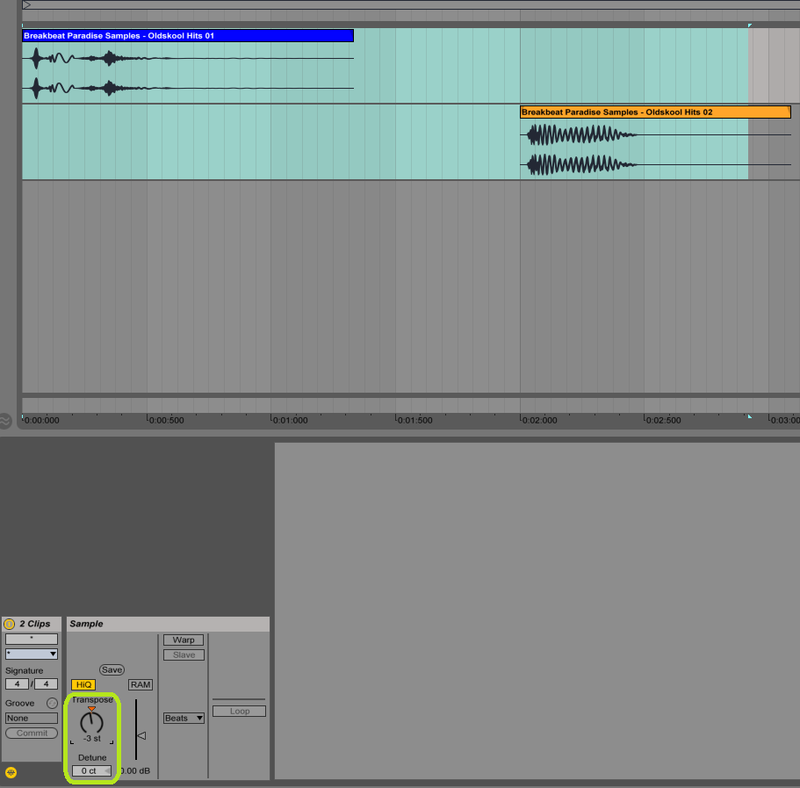 Topic: Multiple MIDI clip transpose! Re: Multiple MIDI clip transpose! Topic: L10 multi MIDI: Can you transpose notes from multiple clips? Re: L10 multi MIDI: Can you transpose notes from multiple clips? I'm still sad that we can't transpose multiple MIDI clips with one action, like we can do with audio clips. Actually, I've discovered that what I really want is simply the ability to change individual clips' loop length from the multi editing window. Multiple audio clips can be transposed/tuned by selecting the clips, and finding the clip view (shift+tab).